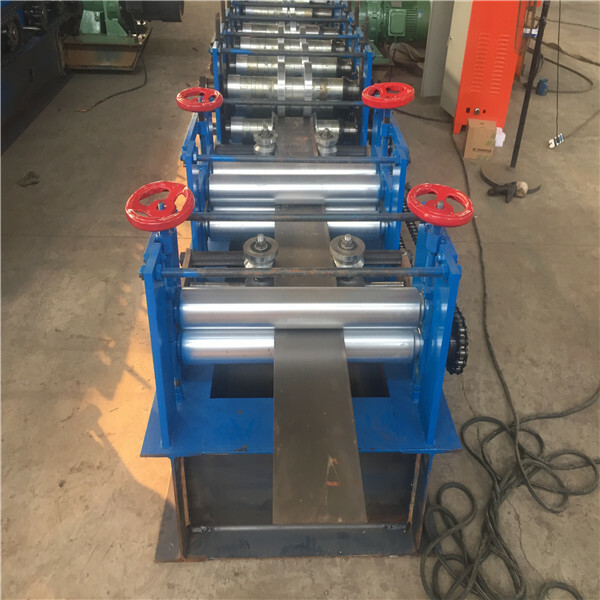 We can design cold roll forming machine according to our customers' requirements and we will do our best to meet your needs. 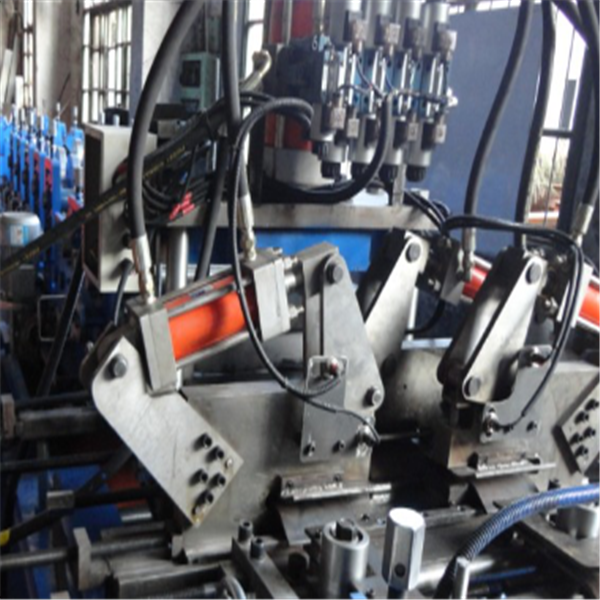 For the above reasons, our products not only have a ready sale in domestic market but are also exported to Armenia, Russia, Kazakhstan, Iran and other countries and regions. 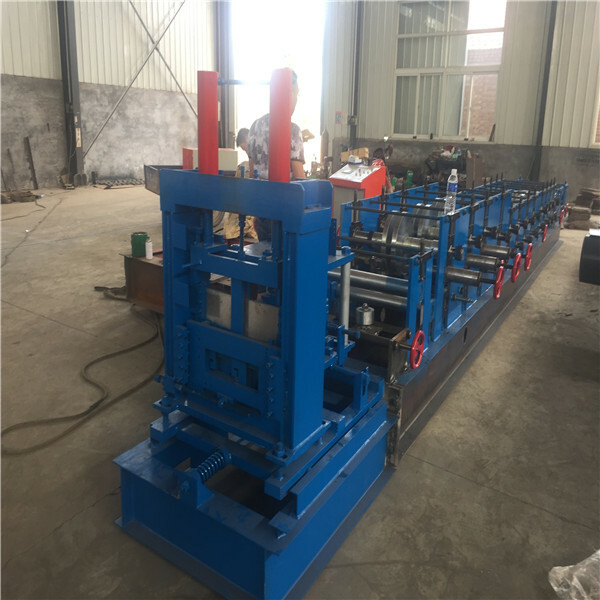 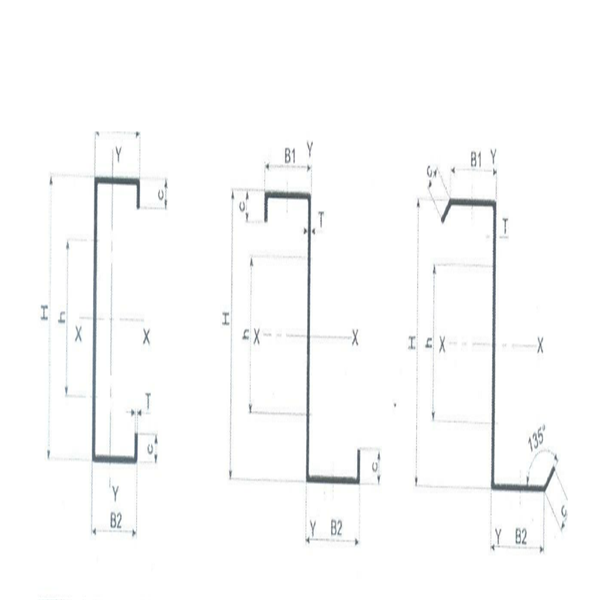 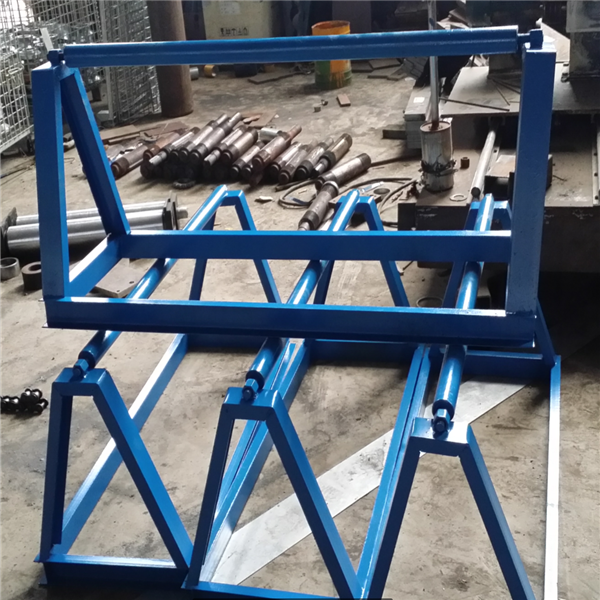 Changeable C and Z Roll Forming Machine configurations: manual uncoiler, guiding platform, coil strip leveler, main body of cz purlin roll forming machine, hole-punch device, electro-motor, cutting device, hydraulic station, PLC control, supporter table. 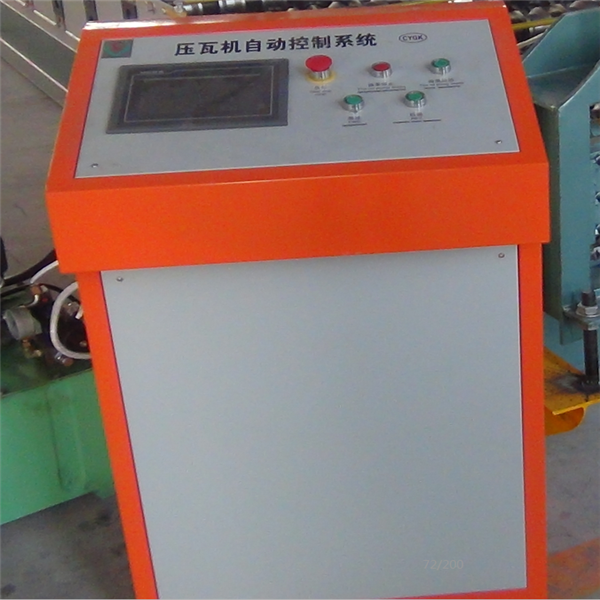 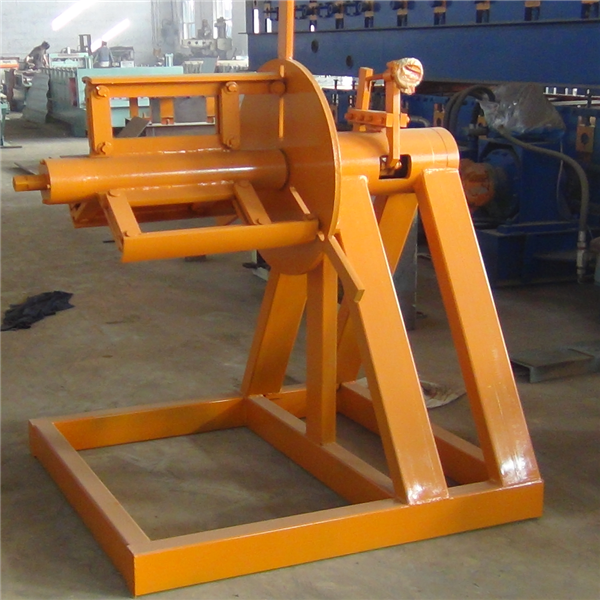 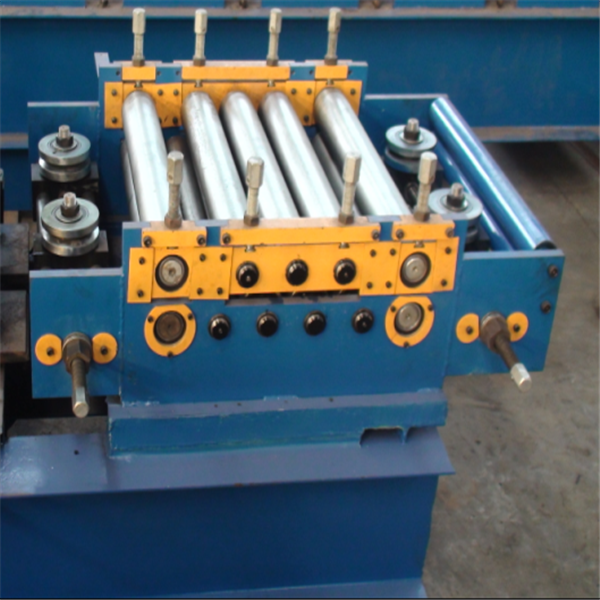 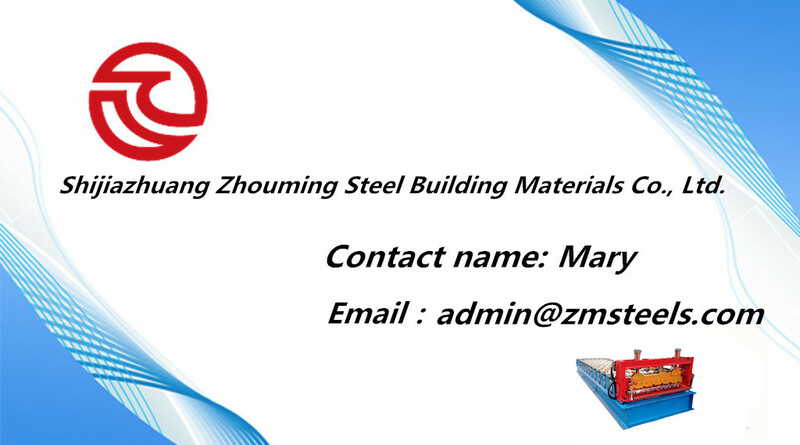 Roll forming machine price is competitive.